A wedding is a wonderful thing. Couples are looking forward to the big day when they can finally tie the knot and become one in the eyes of man and in the eyes of God. While a wedding is a beautiful thing, the preparation can be extremely stressful and exhausting. There are a lot of things that need to be taken care of such as choosing a wedding venue, wedding dress, bridal bouquet, photographer, videographer, reception, and many more. These things take time to plan and prepare. If you are not keen on details, you might miss important things, which could potentially ruin your wedding. A couple should be relaxed and stress-free throughout the entire wedding preparation, and this can only be possible if they have someone who is expert in wedding planning. Hence, it is worth considering hiring the service of a professional wedding planner. 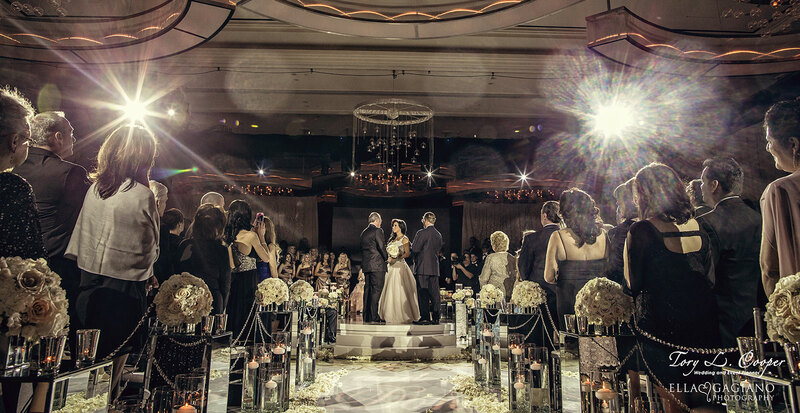 Las Vegas is a city that houses some of the best wedding venues in the world. Whatever your taste is, whether it is a solemn church wedding, a majestic garden wedding, a beach wedding, or looking for an exotic destination, Las Vegas has surely an exceptional venue for everyone. That is why it is tagged as the wedding capital of the world. 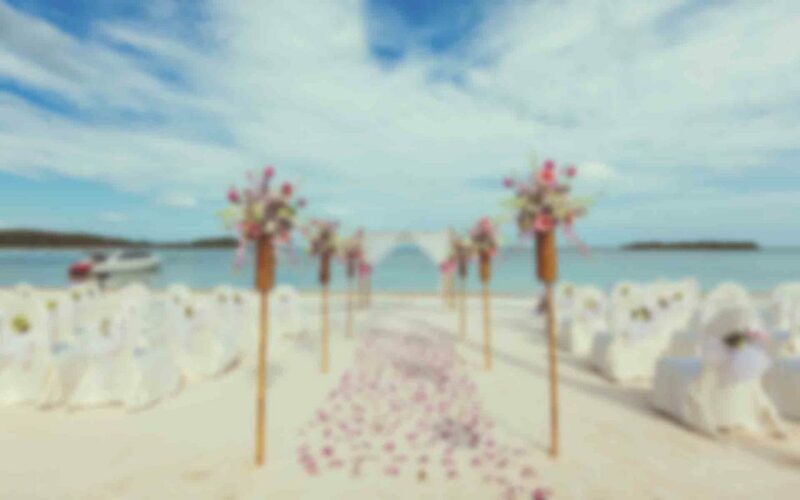 In this article, we are going to tackle the best wedding venue in Las Vegas.